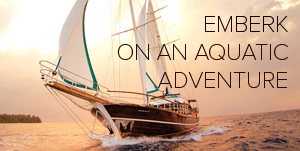 Close your eyes and dream of paradise…find it in the heart of the Indian Ocean. 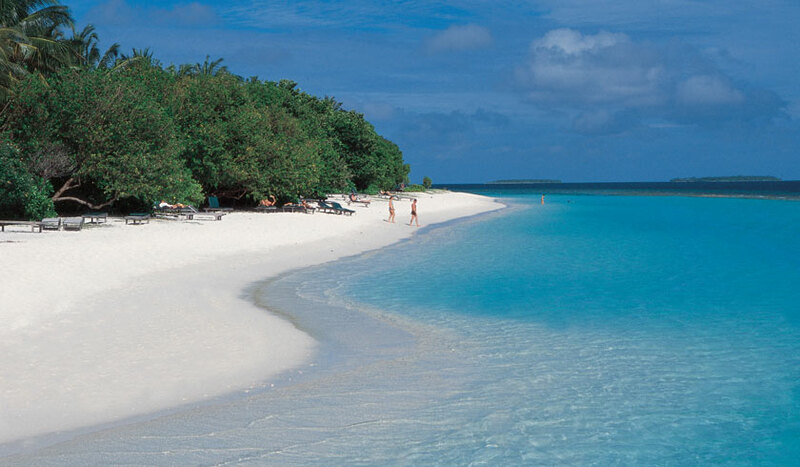 An island in the Maldives with beautiful Banyan trees and lush green shrubs. 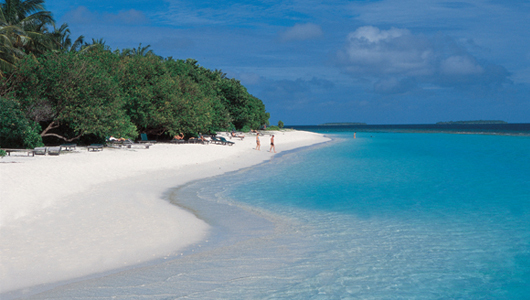 An island surrounded by a crystal clear blue lagoon encompassing spectacular tropical marine life. Wake up to the sound of birds chirping, be lulled by the gentle waves washing onto white sandy beaches and make your dreams come true at the Royal Island Resort & Spa. 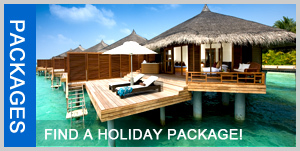 Amidst this tropical paradise are your classically designed superior quality beach villas. 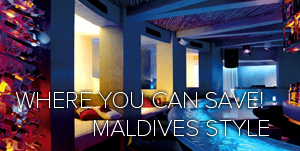 Each villa is equipped with all the amenities you would expect from a five star resort for your comfort and relaxation. From the minute you step into your luxurious room you will fell likeroyalty. Each villa is carefully constructed from Merbau wood, which is very unique in this part of the world. The upholstery and decor you will agree has been designed in a truly elegant style.. The breathtaking views from your villa of the Indian ocean will certainly make you feel as though you have found the most idyllic place for your vacation. Sanctuaries amidst the vast Indian Ocean, the Han’dhu and Iru Suites of Royal Island are indeed magical in their tropical splendor. Built, decked and furnished elegantly in wood and other natural materials, both suites are spacious and boast all modern comforts presented harmoniously with the natural charm of the adjoining talc white beach and crystal clear lagoon. 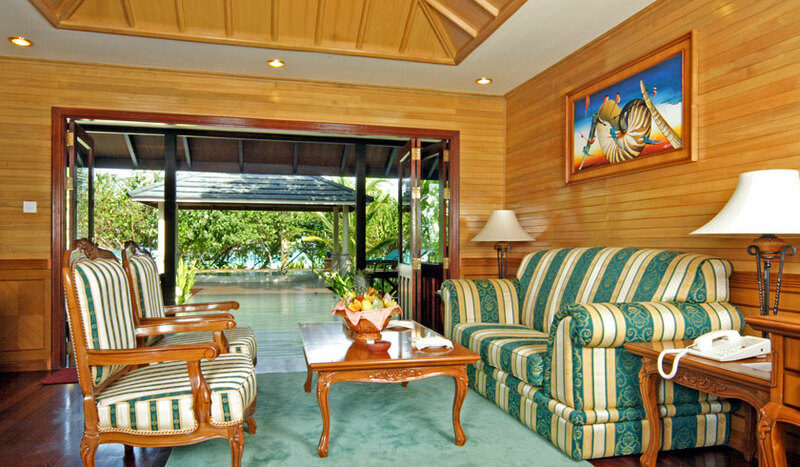 For the true romance of a real island get away, both suites offer the privacy and comfort of a loved home with features of highest-class suites. 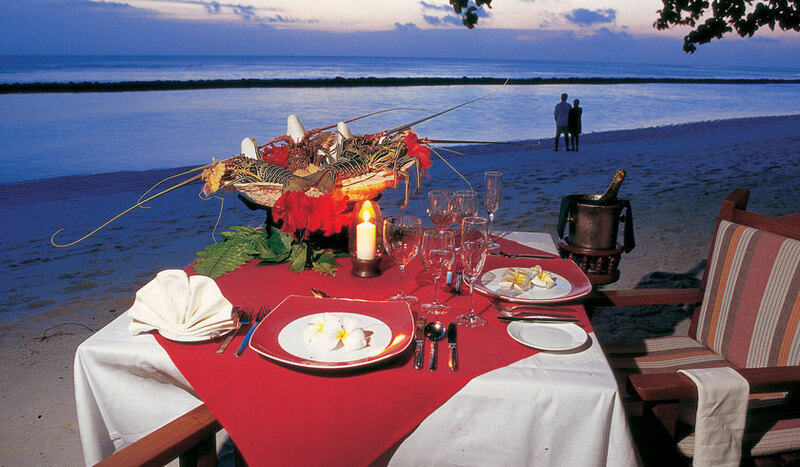 Whether your tastes run to international fare, traditional Maldivian specialties or haute cuisine, culinary experts at Royal Island have created menus that will delight. The variety of dining venues offers contrasting choices. Dine al fresco on a poolside terrace, or indoors in the traditional elegance of a distinctly Asian-style restaurant overlooking the Indian Ocean. You can also go casual at the Palm Terrace for those refreshing and relaxing moments. 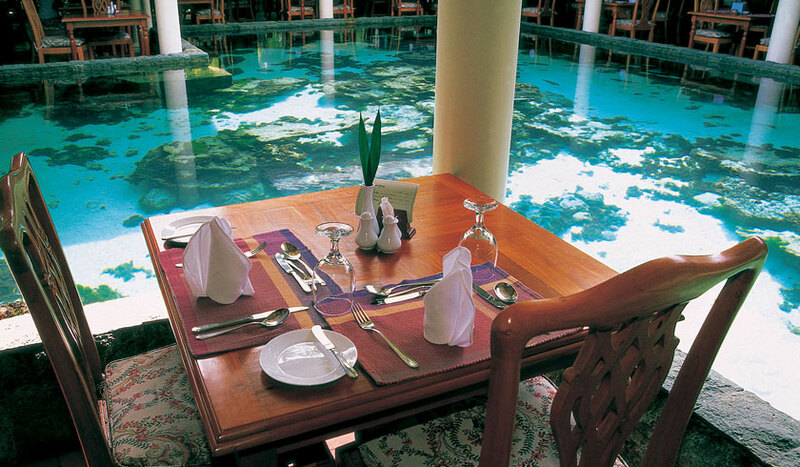 Royal Island and Spa creates a dining ambiance to suit your every mood. Araamu Spa is a holistic retreat in a peaceful Maldivian fishing village setting featuring six outdoor wooden pavilions including two deluxe pavilions with sunken Jacuzzi and steam bath. There are five indoor treatment rooms specially designed for Indian Ayurvedic treatments with steam, sauna and whirlpool. Surrounded by tropical foliage and natural water features and ponds, the Araamu Spa is a serene sanctuary offering a sense of complete peace and harmony.